On October 25, 2008, an all-day event was held at The Lumberyard and the slogan, "Music, Food, Fun, and Politics" sums up the event. Huntsville's most popular musicians performed throughout the day and night and in between sets, Madison County Democrat and Republican Party candidates addressed the crowd. Local vendors had food available in Booth's Alley and the bar was open all day. 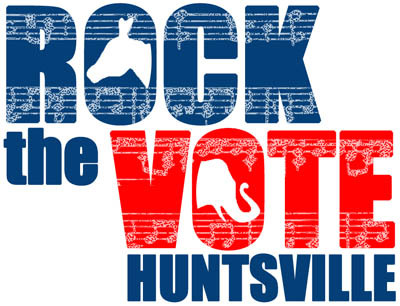 Rock The Vote Huntsville's number one goal was to elevate political awareness and encourage active participation in the voting process. Event promotions throughout the city provided reminders and links to increase voter registration. Everyone in attendance agreed it was a top-notch event. Upon entering The Lumberyard, one might mistake it for the set of a movie thanks in part to the lighting provided by Chris Lighthall / Theatrical Lighting. The sound provided by Affordable Sound Recording & Booking rocked the neighborhood. 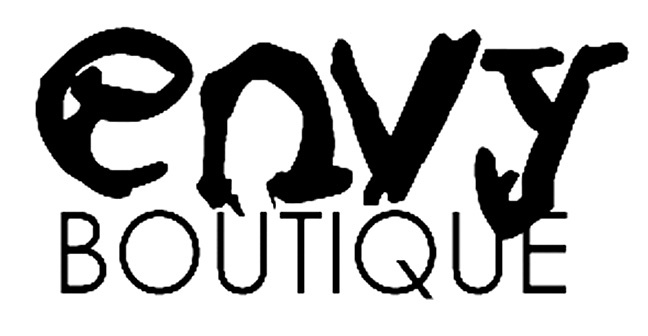 The event would not have been so successful without the support and cooperation of the Meridian business community and city administrators including our sponsors To Die For, the exciting interiors and gift shop, and the unique upscale clothing boutique, Envy, celebrating their third year on Meridian. Local rock radio, 95.1FM radio personality "fish" helped to MC the show and providing all-day live coverage of the event and Best Buy employee contributed a screen projection for political ads.